Malala Yousafzai, the Pakistani teenager turned activist, was a key newsmaker of 2013. Having survived an assassination attempt by Taliban gunmen in October 2012, she has now become a global champion for educating girls. 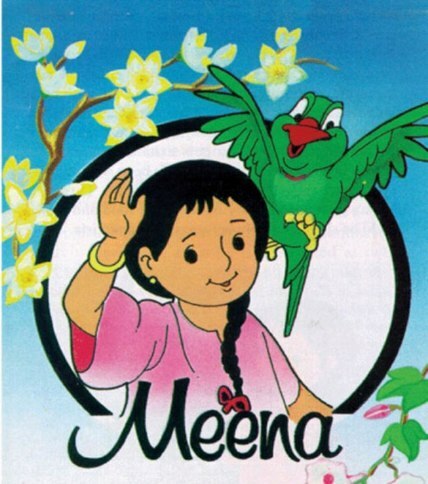 Long before Malala, there was another spirited young South Asian girl named Meena. Like Malala does today, Meena too spoke out on behalf of girls — their right to education, health, nutrition and, most important, to be treated the same way as boys. Like Malala, young Meena was passionate, intense and yet always courteous. While Malala challenged the intolerant Taliban, Meena took on an equally formidable adversary named…tradition.